Epoxies can be applied as coatings or adhesives in sporting equipment to reinforce different types of fibres used in the design of high-end gear undergoing extreme static or dynamic stress. Skis, skateboards, kites, sailing boats, tennis and badminton rackets, bicycles, hockey and golf sticks, fishing rods, jump sticks… you name it. Epoxies are ready to make them lighter, stronger, more flexible and more resistant to fatigue. Take a ski for example. It’s made with diverse materials including a polyethylene sliding surface, steel edges, glass fibre laminates, rubber, aluminium, wood and a mixture of thermosoftening plastics, which act as foils to protect the surface. All these materials have a wider range of thermal expansion coefficients and need to withstand temperatures ranging from -25°C to +80°C. When in use, racing downhill at 120km/hour or more, a failure in the bonding could be fatal. Luckily, epoxies are there to make sure all the components keep working together as a team. What about tennis rackets? After several generations looking for the perfect material to resist the continuous movement and impact of the ball, carbon fibre epoxy composites came into play – no pun intended – to make rackets lighter and stronger, which translates into faster and more precise gameplay. High-speed sailing yachts, like the famous Alinghi, are another fascinating example of what creative engineers can achieve when investing in innovative combinations of carbon fibres and epoxy resins. These type of coatings provide the surface of the boat with a protective layer against the usual corrosion resulting from the continuous contact with saltwater. 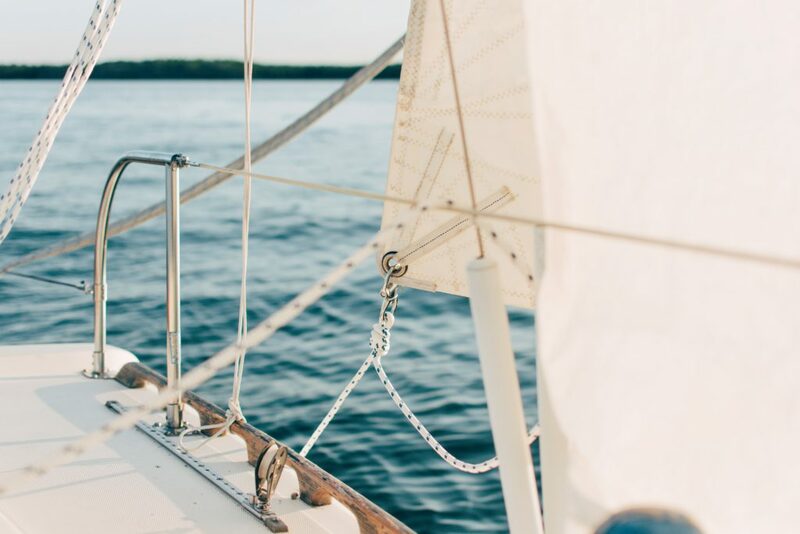 Epoxies not only prolong the boat’s lifespan, they are also the best remedy against osmosis, a natural process that causes blisters in the boat’s surface. Lastly, epoxies resins are also providing new ways of understanding traditional sports. The increasingly popular but still evolving electrical bikes often use epoxy based composites to make them lighter and, consequently, faster. For example, the Concept 1865, a futuristic e-bike that looks like one from the 1800s, is made with plastics, epoxy resins and foams. Epoxies are not limited to large-scale construction projects and industrial applications. They can be used in small quantities as sealants, adhesives and mortars in sports equipment, as well as in home improvement, leisure and DIY items. In fact, the sports and home improvement sectors combined use up to 25,000 tonnes of epoxy resins annually. 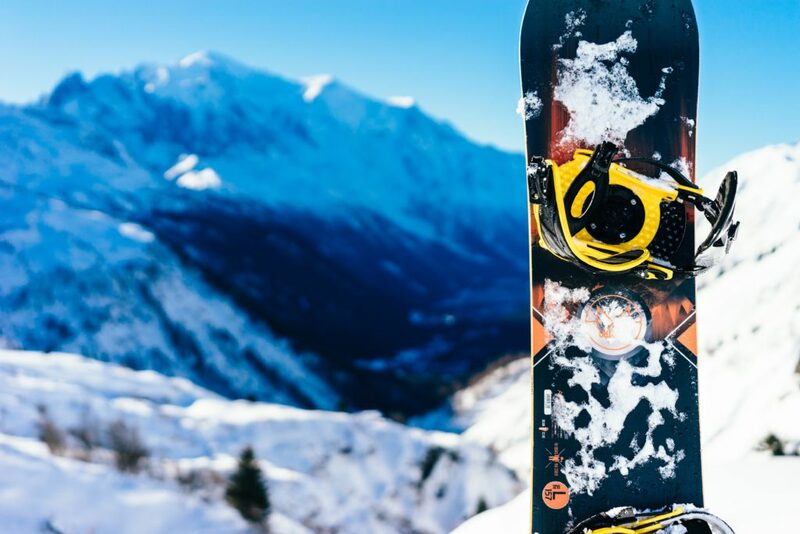 Next time you feel like giving up on your New Year’s resolution, remember that it could be worse: your gear could be much heavier, more fragile and less responsive. Thanks to epoxies, now you have no excuse.